Quiet, scenic location in Pinelake Park. 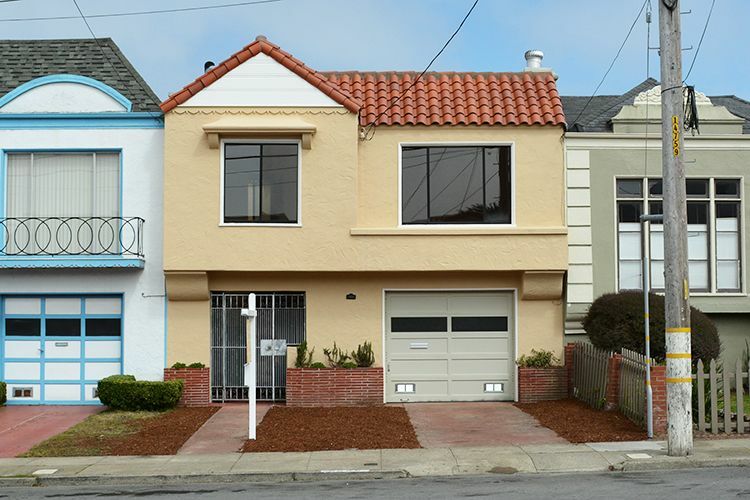 Close to Stern Grove and walking distance to Lakeshore Plaza shopping center. Spacious 2 bedroom full 5 home plus a bonus room and 1/2 bath on the garage level. Refinshed parquet hardwood floors. Fireplace in the living room. Large level backyard.